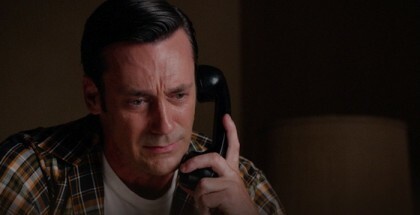 Bid farewell to Don Draper and co. with our episode-by-episode reviews of Mad Men’s final season – plus where you can catch up online. 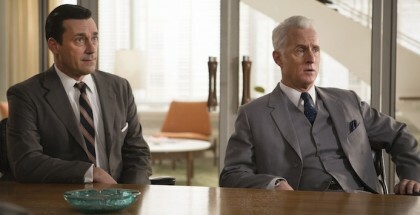 Already seen the Mad Men finale? Read on at the end for some additional, spoiler-filled analysis. Truth well told. 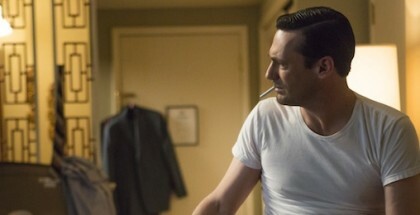 Mad Men’s last hour is perfectly tailored for what could be the best television show ever made. Already seen Episode 13? Read on at the end for some additional, spoiler-filled analysis. Already seen Episode 12? Read on at the bottom for some additional spoiler-filled analysis. Guidance is internal. Three. Two. One. In times of hardship, families stick together. 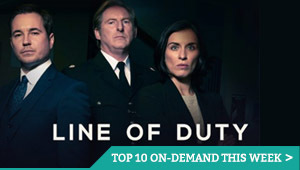 All the old faces return for the first time this season in Episode 6, as Peggy, Pete and Don are confronted with the same problems. 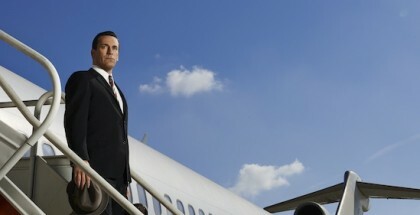 In the best episode since the first of this season, Matthew Weiner and partners return to business as usual. 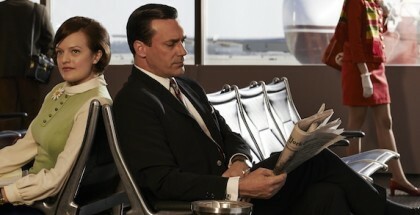 Don’s back behind a desk, behaving himself (sort of) and looking to climb the stairs to his former prestige.